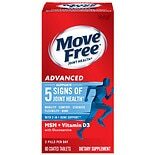 Comvita Manuka Honey UMF 5+...17.6 oz. 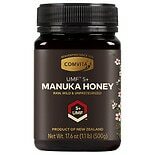 New Zealand Manuka has long been valued for its health-maintaining effects & Manuka Honey is gaining worldwide recognition for its unique properties. 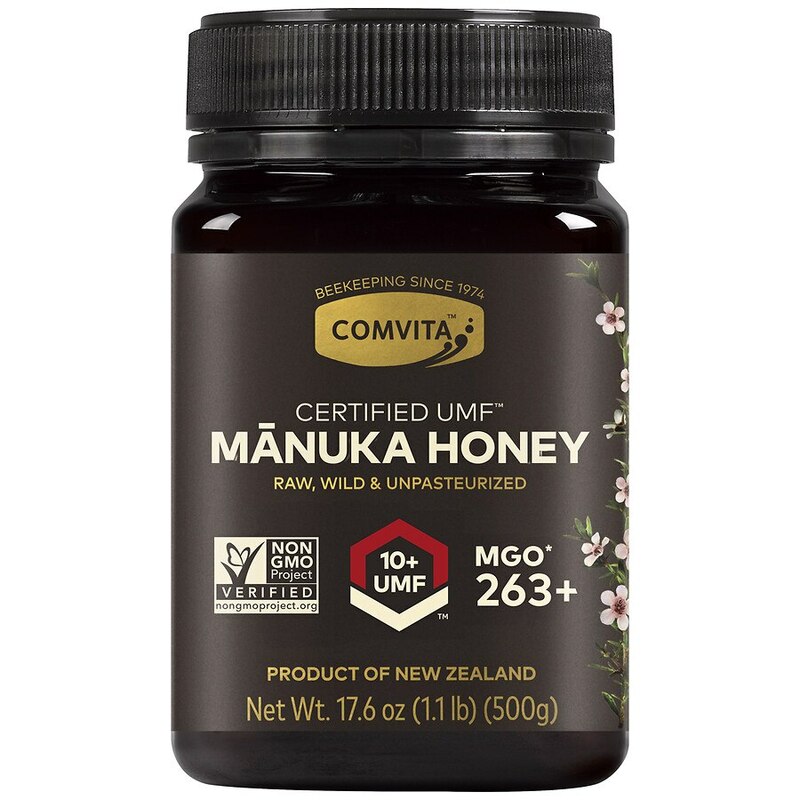 Only some Manuka Honey has the special UMF (Unique Manuka Factor) activity. This honey is guaranteed to be at least UMF 10+ & has been verified by an independent testing laboratory. 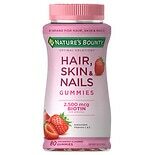 Production methods involved with this product are Non-GM. Use as a delicious spread. 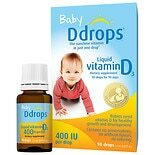 Alternatively take 1-2 teaspoonfuls (10g) three times a day half an hour before food. 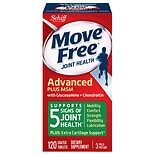 For preferred honey consistency, warm to soften or refrigerate to firm. Please store upright 25°C or 77°F. Not suitable for children under one year of age. Do not use if cap seal is broken.